Florida’s public school children can’t wait. It’s time to ask Gov. Scott to issue an executive order and provide 100% relief from the troubled Florida Standards Assessment (FSA). Please add your voice to the letter we sent, along with the Miami-Dade County Council PTA, Parents Across Florida, NAACP/Florida, and the League of United Latin American Citizens (LULAC)/Florida urging Governor Scott to suspend any application of the results of the 2015 Florida Standards Assessments and pause the process going forward until an extensive, independent and transparent review of Florida’s accountability system can be conducted. Commissioner Stewart is ignoring us. She’s determined to use unreliable FSA data to grade schools and evaluate teachers. The disastrous result will be artificially high numbers of so-called “F schools” and arbitrary pass/fail cut scores set so high that 50% of our children could fail. The Florida Legislature does not meet until January, long after Commissioner Stewart and the Board of Education plan to manipulate FSA outcomes. Only Governor Scott has the power to pause the FSA and redirect efforts toward a better, less punitive way to understand student progress. Take action now. Click here to ask Gov. 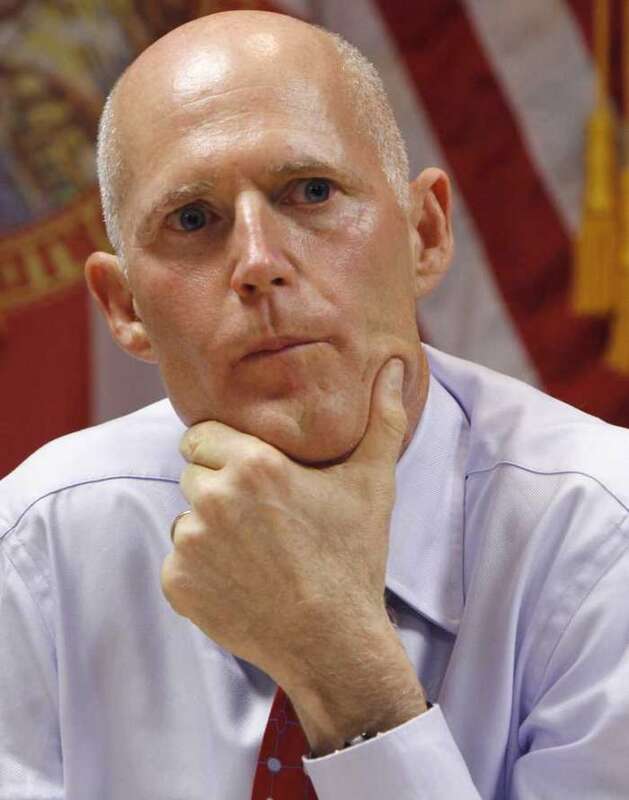 Scott to issue and Executive Order to suspend any application of the results of the 2015 Florida Standards Assessment and pause the process going forward. It’s easy. Just one click sends personalized letters to Governor Scott and his key staffers and education policy advisers such as Sen. Legg & Rep. O’Toole. When we use our voices together, we have power.